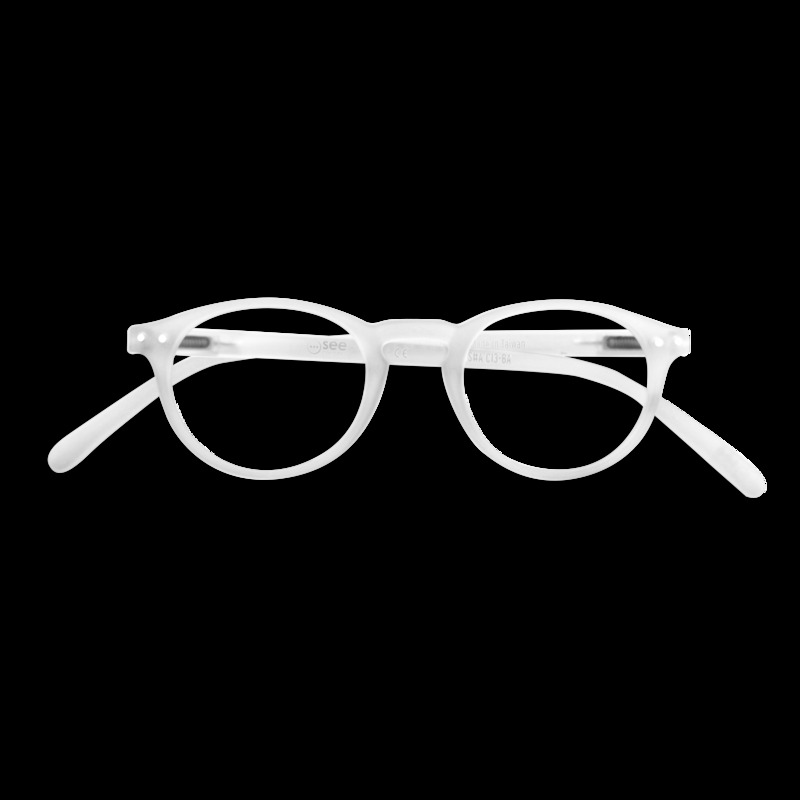 Reading glasses - #A READING White: reading glasses for presbyopia, thin, round shape. Unisex, universal model. Original, fashionable design.